Southern Spellin Bee – FOR SALE BROWN E99S | JIFFY FEET – Southern Fried Awesome! Southern Spellin Bee – FOR SALE BROWN E99S, originally uploaded by jiffyfeet. 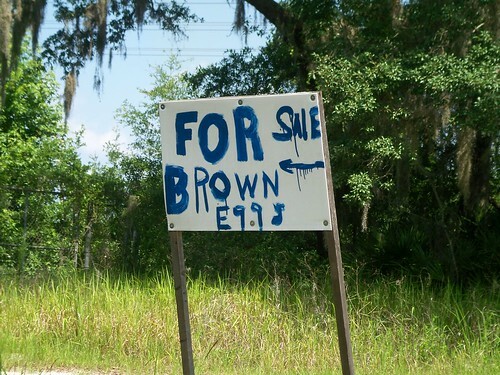 One Comment on "Southern Spellin Bee – FOR SALE BROWN E99S"
A remarkable feat of design genius!